Amazon.com Inc. (NASDAQ: AMZN) hits new all-time high after Morgan Stanley upgraded its price target, according to CNBC. Shares reached USD 1,954.50, increasing 1.1% during Wednesday’s pre-market hours. Morgan Stanley reiterated its overweight rating for Amazon and raised its price target to USD 2,500 per share, from its previous target of USD 1,850, representing a 29.3% upside to Tuesday’s closing of USD 1,932.82. 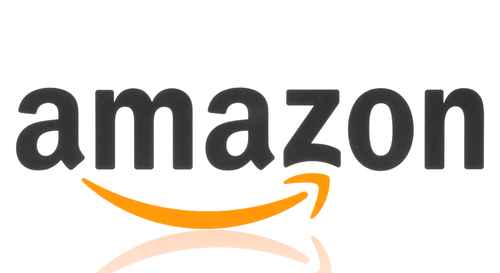 Despite missing revenue estimates in the second quarter, Amazon surpassed EPS estimates by more than double, reporting USD 5.07 compared to estimates of USD 2.50. Amazon’s Chief Financial Officer Brian Olsavsky said in a conference call that the Company’s cloud and advertising businesses were the big contributors. Nowak noted that Amazon topped its operating profit guidance by an average of 60% in the past three financial quarters. He forecasts that the Company’s profit margin will draw in nearly USD 45 Billion profit by 2020. “The (price target) adjustment reflects Amazon’s improving business mix, long-term potential earnings power than its previous three-part sum-of-the-parts price target calculation,” Nowak said. For the third quarter, Amazon forecasts revenue to be between USD 54.0 Billion and USD 57.5 Billion or to grow 23% and 31% year over year. Operating income is expected to be between USD 1.4 Billion and USD 2.4 Billion. Analysts are forecasting operating income of USD 1.25 Billion on sales of USD 58.07 Billion. 500 shares of $AMZN will cost you a million bucks. $AMZN already $30 off the lod.